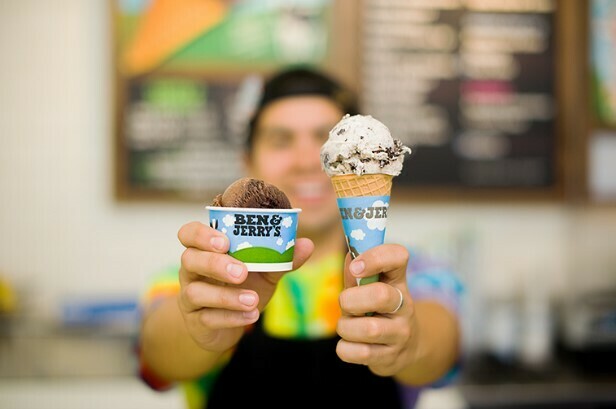 Set a reminder and mark your calendar now, Ben & Jerry's Free Cone Day is coming up on April 9th, 2019. 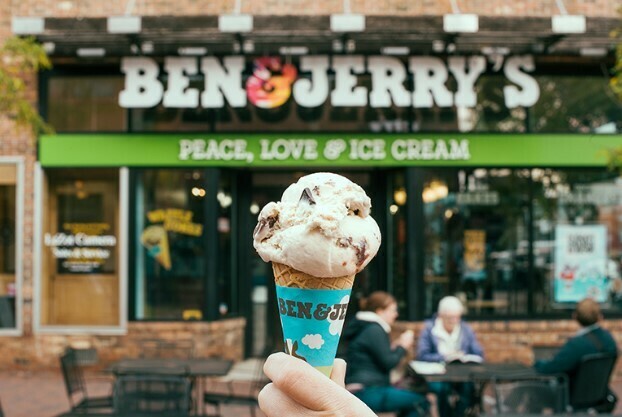 Since their humble beginnings in a renovated petrol station in Vermont in 1979, the generous folks at Ben & Jerry's have been bringing the world together through peace, love and free ice cream. It's just their delicious way of saying thank you to their customers for another dedicated year of support. And what's not to love about free ice cream in any flavour you fancy? Adventurous types might want to go wild and try something new, while the cautious amongst us might be more comfortable sticking with their favourite flavour. But whatever you decide, know there's no right or wrong choice when it comes to free ice cream. So what are you waiting for? Assemble your sweet tooth squad and start brainstorming those important decisions now. What flavour will you choose? Will you opt for a cone or a cup? 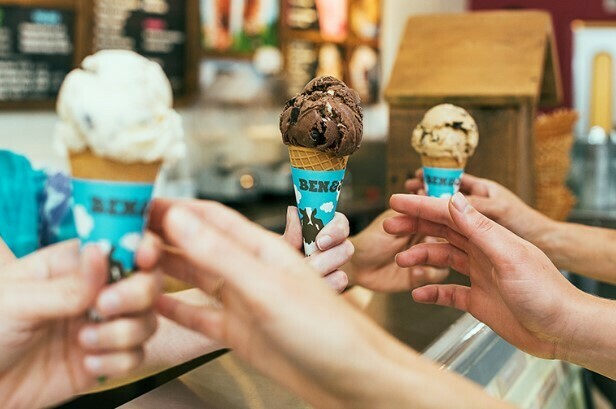 Free Cone Day is being celebrated in participating Ben & Jerry's Scoop Shops around Australia, and the world, on Tuesday 9th April 2019, between 12 noon and 8pm. To find a participating Scoop Shop in your state click here. To check out the mouth-watering array of Scoop Shop flavours click here. For updates, you can follow on Facebook or on Instagram here. Thanks Willo. There are also a couple on the Gold Coast that participate. Only Sunnybank participates in Brisbane!